In today’s digital age, it’s no surprise that many businesses are transitioning from paper-based to paperless processes. Not only is going paperless beneficial for the environment, but it also helps companies streamline their operations and provide better customer service. For small businesses aiming to create loyal customers and drive repeat business, those should be pretty good incentives to ditch the paper. Of course, if you’re used to paper-based processes, the idea of change may seem daunting. Luckily, adopting a QuickBooks CRM like Method:CRM is a quick and simple way to kickstart the transition. With all of your customer and transaction info in one convenient, cloud-based system, you can work more efficiently and serve your customers more effectively — no paper required. Let’s take a closer look at some of the perks of going paperless. How does going paperless streamline business operations? We all know time is money — and small businesses could always use more of both. When you’re not printing and mailing documents, you save money on paper, ink, and postage, not to mention the physical space required for storage. Plus, searching for information digitally is much faster than digging through an overstuffed filing cabinet. When you only have hard copies of documents, you risk losing them to fire, flood, accidental shredding, and other disasters. Moving your documents online eliminates these risks. You can also set user permissions on digital files to restrict who has access to which data. In Method:CRM, it’s simple to manage which users can access and edit customer records, invoices, payments, and more. It’s hard to assess the health of your business when you don’t know where to look. By compiling essential data in a cloud-based CRM, you can review key metrics in real time and identify areas for improvement. 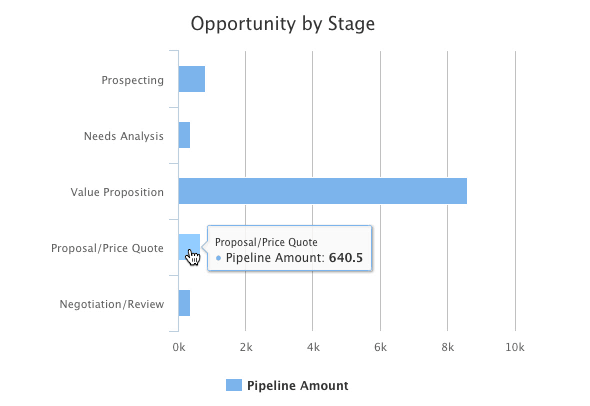 For instance, Method’s opportunity charts provide a breakdown of sales opportunities by user, source, and stage, while invoice reports help you quickly identify overdue invoices. How does going paperless enable better customer service? When your customers have questions, they want answers right away. But that may not be possible if you have to search through paper documents. And if you’re out of the office…well, you won’t have any answers at all. Going paperless lets you retrieve digital files efficiently so you can better serve your customers. And with Method:CRM’s mobile app, you can access essential customer and QuickBooks data anytime, on any device. There’s a time and place for taking notes on paper, but it’s not when a customer is reporting an issue. After all, you don’t want to ask the customer to repeat their story because you can’t find your colleague’s notes. Instead, log all interactions with customers as activities in your CRM. Having a centralized hub for customer information allows all team members to stay up-to-date and provide a consistent service experience. If your business uses paper sales documents, you know what a pain it is to pass paperwork around and enter data multiple times. Transitioning to a cloud-based sales process saves time and reduces data entry errors, resulting in quick and accurate order fulfilment. With Method, estimates can be converted to invoices with the click of a button and emailed to the customer directly from the CRM. 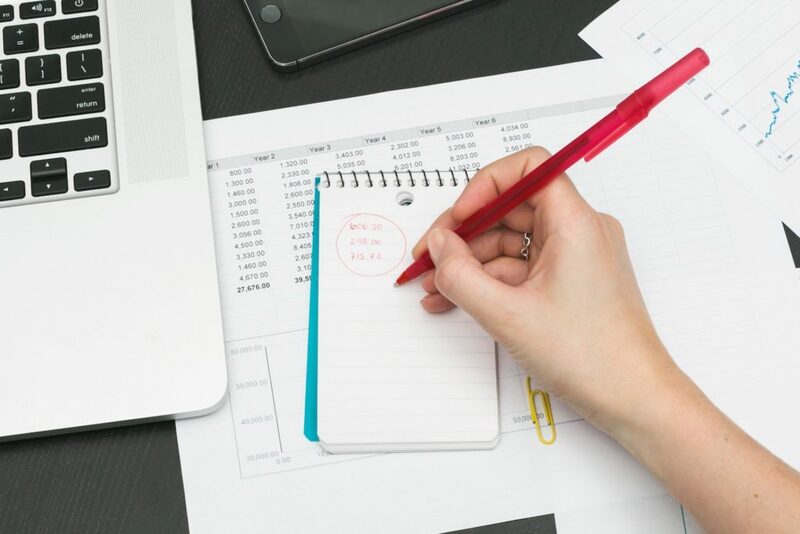 With these benefits in mind, now is the perfect time for your small business to start going paperless. Sign up for your 30-day trial of Method:CRM and see how it can help you eliminate paperwork for good!